Last week I post about my boots addiction, but this week I will be reviewing a local beauty product from Beauty Eclipse. 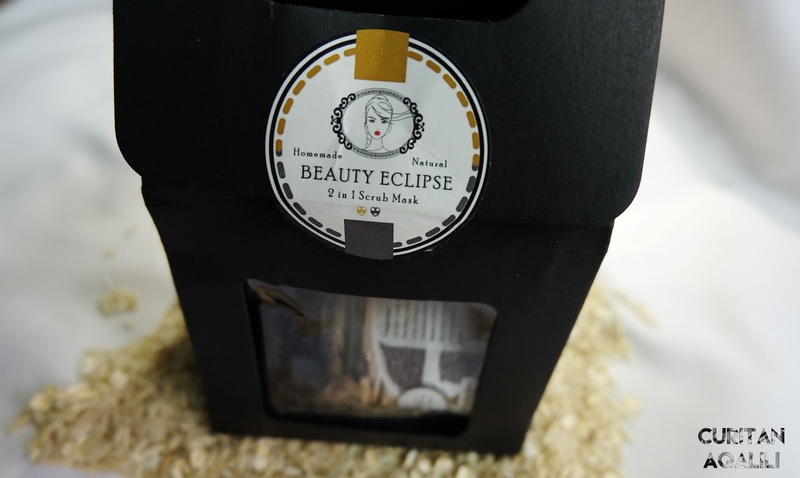 Beauty Eclipse came out with two product which are, Black rice & Oat Soothing Mask and Brown rice & Oat Brightening Mask. 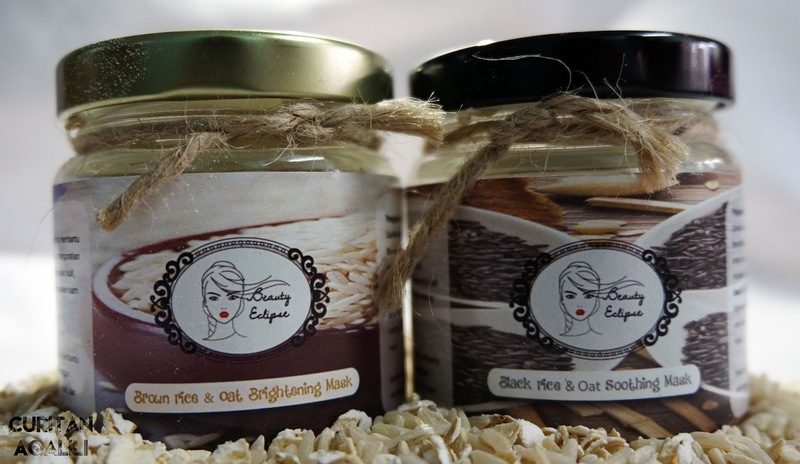 This product is a natural homemade product made from high quality rice and oat (import from Australia). NO CHEMICAL, I repeat NO CHEMICAL. I tried this 2 in 1 Scrub Mask on 21/3, 23/3 and 25/3/17. On first day, I made a How-To video below whilst others I just capture before and after pictures. 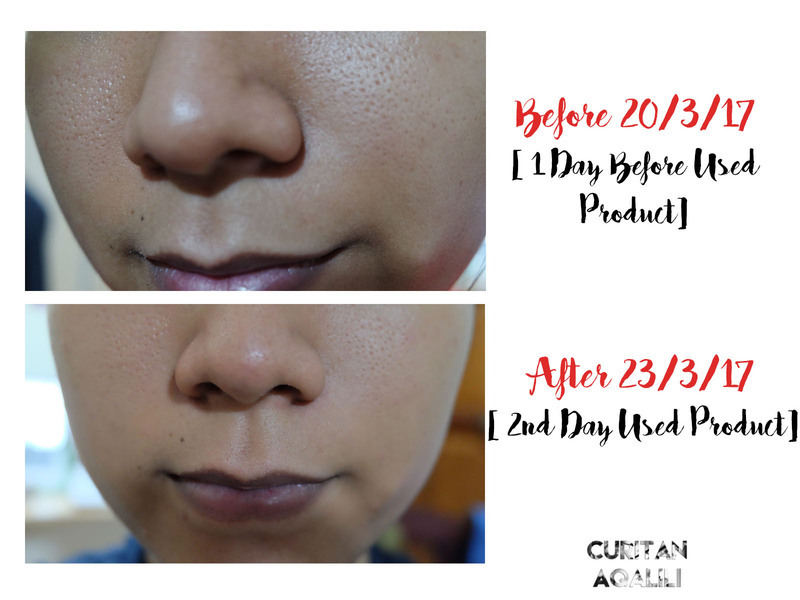 So, you already saw the differences between pictures and I'm going to tell you what I felt about this products. Black rice is rich and high with antioxidant and vitamin E and it helps to clean out pores. When I mix the product, I just love the smell of it, sweet and milky. Rich with fibre, protein and mineral, this mask will put nutrient to my face. It will help with new skin cell growth and give smooth brighter skin. I agree that my skin is dull and got that uneven skin tone, but after used this for 2-3 days last week my face do feel smooth and brighter. The smell calming me down. I suggest you to put on when you are stress. Apart from mask, it also act as a scrub. Its a bit rough for the skin, just make sure you scrub it slowly and gentle. From my opinion, its a great product because of 2 in 1 feature and it worked. I just have to used this constantly to get silky smooth skin. 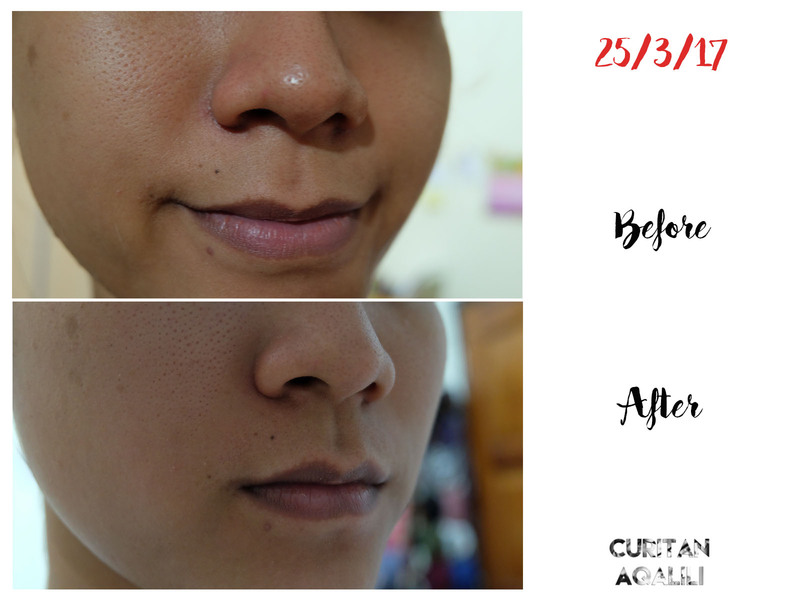 Please watch How-To Video that I made stated above, its easy to follow and there are a bit of info about this product and also before and after on 21/3/2017 too! Beauty Eclipse have promotion from now until 1st April 2017. Their 'Buy 2 bottles for RM 25' will end soon, and switch back to normal price which is RM 35 for 2 bottles. 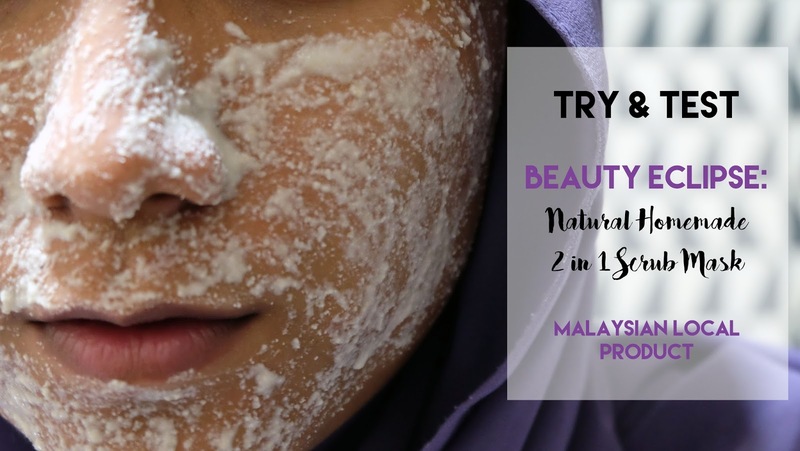 If you are interested, visit their Facebook at facebook.com/mybeautyeclipse/. Hope you trying it! That's all for today post, I would love to hear your feedback at comment box down below and let me know if there any products you want me to try.